2019 around the corner. What will your new year look like? Sound like? Feel like? It feels like we are in a time of beautiful movement in the world. A movement where women are coming together creating communities like never before. With open minds, open hearts and open hands. 2019 will be the year when I will ride my wave. In my full capability, with pride and enjoying every bit of it. Even if I fall off, I’ll damn well get up on my board and make sure to catch the next one. I’m clear on what I want to feel like. And I am taking decisions every day to help me stay aligned and supporting myself to feel that exact way. Are you? If you are curious about setting Goals With Soul, that will let you ride your wave, the check out The Desire Map program. 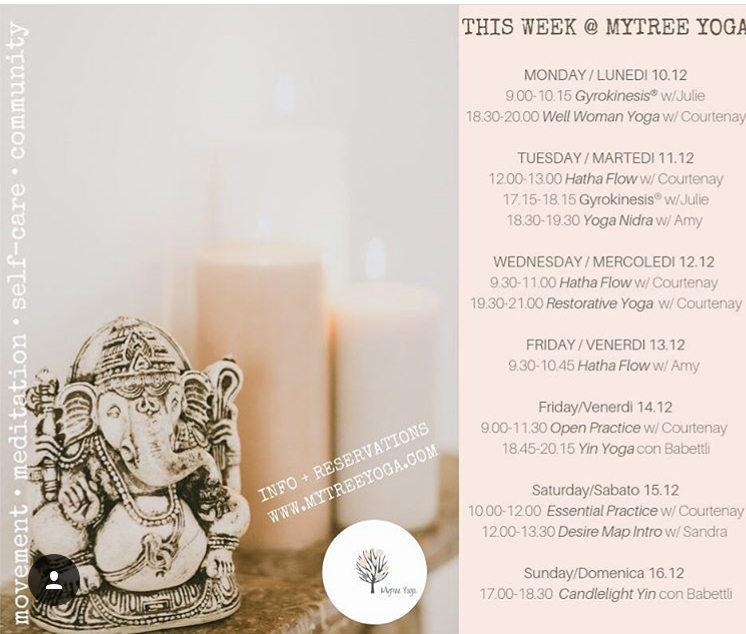 And if you’re in Switzerland - keep an eye out for the upcoming intro sessions and the release of the dates for the 4 workshops coming up in collaboration with @mytreeyoga. A full day workshop, creating connections between your intentions and core desired feelings with the help of movement and meditation to support the process. .
Last Intro Session for the year! Come! Last Intro Session for the Year! Start your upcoming weekend just right my giving yourself a true December treat! Sign up for the Essential Practice with Courtenay, then follow that up by joining the last Intro Session to The Desire Map program for the year with me! 1.5 hours of the Intro session, we will look at visualising feelings, what do they look and sound like? All in the journey to better understand our core desired feelings, and figuring out how to get there! The Desire Map program is a fantastic gift to yourself, are you ready to treat yourself? As I wake up today, surrounded by my family, I acknowledge how lucky I am and I feel an enormous sense of gratitude. For the small things. For appreciating the efforts made, the time spent, the will to make something special for me. I now understand why my parents kept saying that they didn’t wish for anything for their birthdays. As much as I KNOW that they love presents, as do I, it’s a strange question today. I honestly wouldn’t be able to ask for much. Being able to wake up like this is the greatest gift of all. 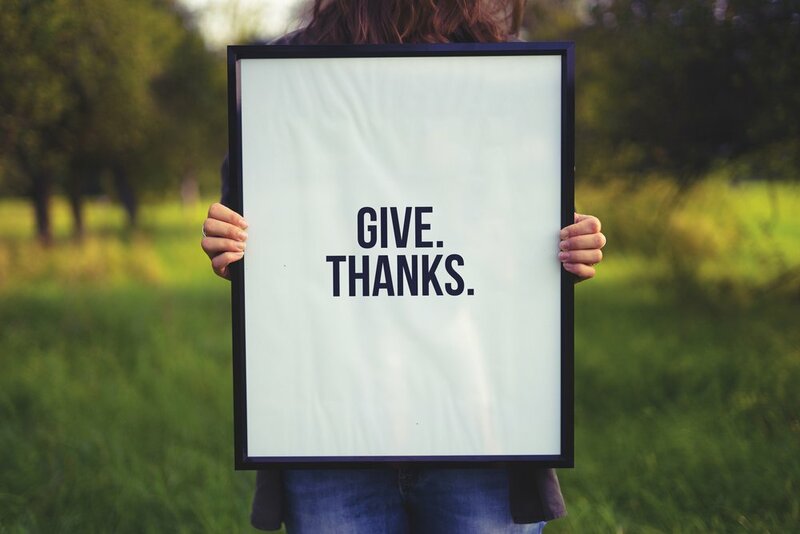 Today I have given myself as a presenta day off, and I will focus on giving Thanks. Thank you and care for my body by getting moving (coming for you crossfit! ), spending time in the Fresh Air on this beautiful day, then cooking for my love. Can’t think of a better start to my week! Today I delivered a customised session for my good friend Courtenay at MyTree Yoga, who today ran a Radiate Retreat at her center. A one day retreat, focusing on starting the hectic month of December off just right. It’s so easy to be swept into the craziness of December, with a lot of the “I must must must” stuff that tends to happen around this time of year. So we thought that a centered theme of “the light within” fitted nicely. What does it feel like, when you feel light? How do you want to feel when feeling your inner light? What is stopping you from that today, and what are two things you will do to support your journey to feel the way you want to feel. I truly am in awe of how powerful the centring of this question is, how do you want to feel. It’s amazing. It opens doors. It helps us manifest what we truly want. Being on this journey is exciting and it FEELS GREAT that it’s not just the program itself, it’s the full use of my experiences and work and history that is coming in to play and being useful. It’s liberating.